Memetro is a non-profit cultural organisation, which has developed a web application for smartphones for all people who have a transitory memory upset. 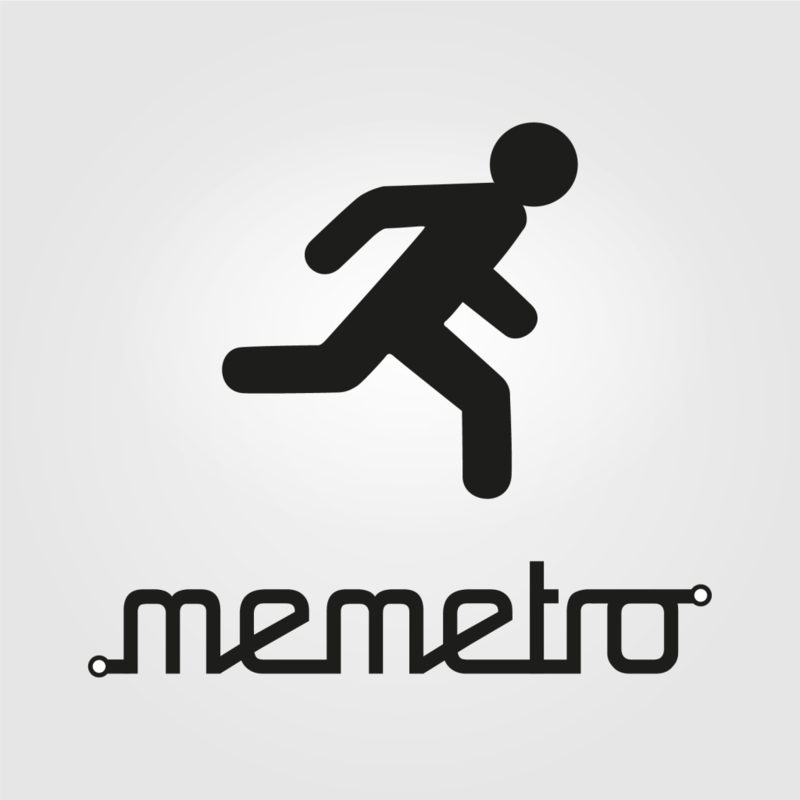 The term ‘memetro’ is a merging of two concepts‘Meme’ from the Spanish expression, and the film ‘Memento’. People with TMG (Transitory Global Memetro) very often forget to validate their ticket of public transport, especially on the subway. 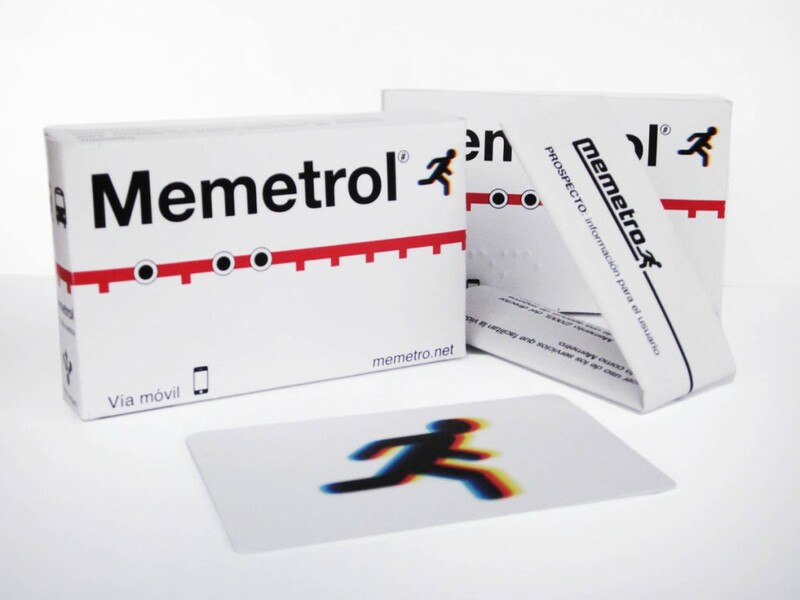 Memetro is therefore a social and artistic project, anyone with this memory disease could become a member and get live updates at every moment (via Facebook and Twitter) about the locations and timing of inspections on all subway lines, thus helping these people to avoid the fine that controllers generally impose on those travelling without a ticket. Providing support and help to the TGM-affected population through cultural activities and information campaigns; to give recognition of the victims of TGM. Memetro employs a members’ fee (7 Euros/month) to form a common fund for collectively paying the fines imposed on any member. If a member is trapped in a control line and asks help via Facebook or Twitter, any other member can buy a ticket and give it to him, just on time, before being fined.